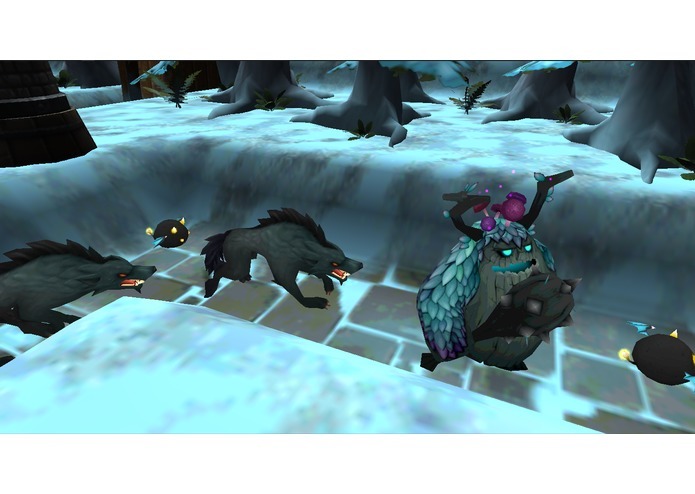 Astral project your spirit into defensive towers to battle corrupted creatures of the forest. 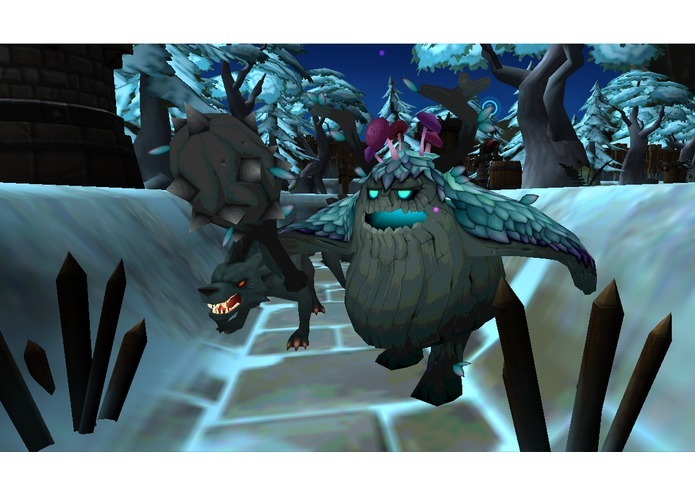 Astral project your spirit into defensive towers to battle corrupted creatures of the forest. Can you stop them before they get to your camp? 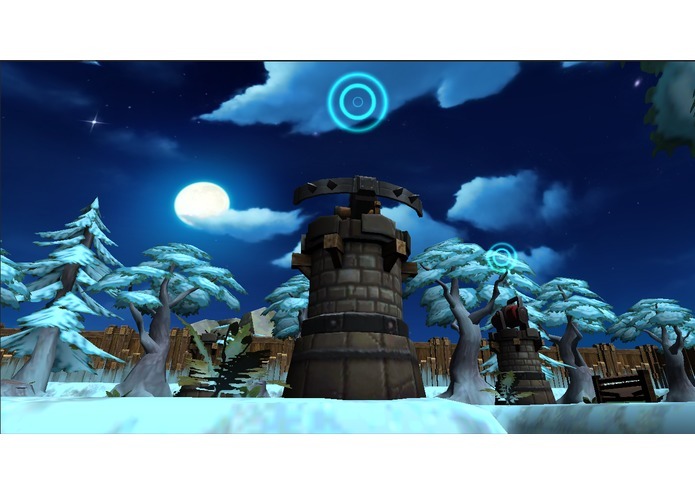 Spirit Defense will bring a simplified tower defense game into VR. 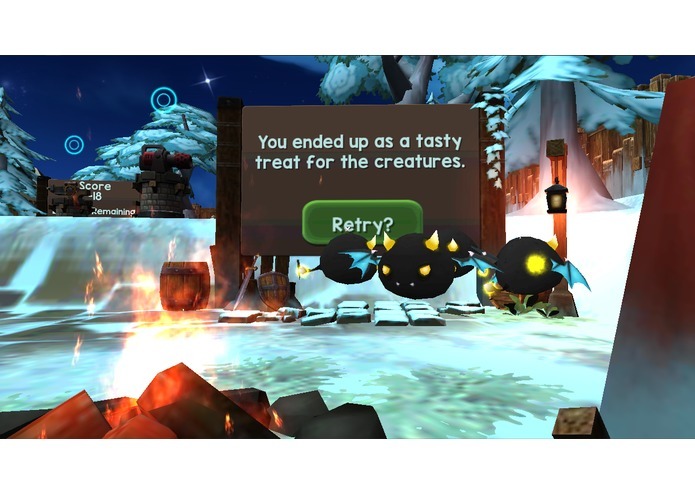 Players will be able to gaze at and possess a tower by using the GearVR's tap pad or gamepad to take control of where the tower attacks. For an optimal experience play while seated in a swivel chair.